Soccer is one of the world’s most popular sport, and its popularity is rapidly growing in the United States as well. While playing Soccer is a great form of aerobic exercise that can help develop balance, agility, coordination, and teamwork, it is not without risk of injury. At Monmouth Pain and Rehabilitation, we specialize in providing a variety of holistic pain management services for sports injuries under one roof becoming your one-stop-shop for your pain management needs. Sports injuries can be debilitating and prevent you from doing what you love – and soccer players are faced with a unique set of injuries due to the nature of the sport. Our professional team at Monmouth Pain and Rehabilitation are passionate about getting you back in the game. If you are suffering from a Soccer and live near Shrewsbury, Tinton Falls, Little Silver, Red Bank, Freehold, Manalapan, Holmdel, Wall, Spring Lake, Manasquan, Brick, Toms River, Lacey, Forked River, Beachwood, or Barnegat NJ call Monmouth Pain and Rehabilitation today to set up a free consultation to discuss a treatment plan specifically for you. Lower extremities are not the only body part at risk for injury – upper extremity injuries due to collisions or falling can result in wrist sprains and fractures, shoulder dislocations, neck sprains and fractures, and concussions. Contact Monmouth Pain & Rehabilitation Today! Through effective injury management and preventative care we can help keep you on the field! 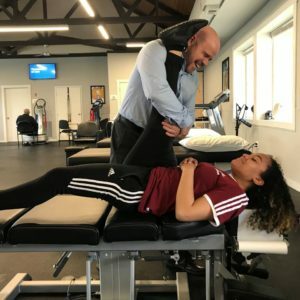 If you or your child have experienced a Soccer related sports injury in the past, are currently facing a Soccer related sports injury, or want to take the proactive steps in strengthening and optimizing your body for peak performance, please feel free to take advantage of our free consultation (a $245 value) and contact us directly by calling 732-345-1377 or by emailing us using the Contact Form below. 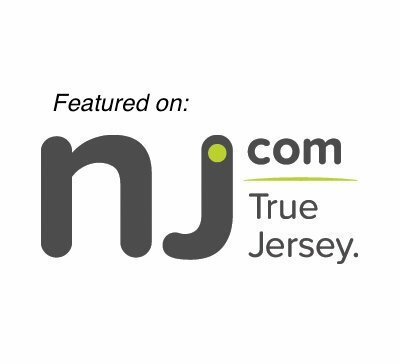 Monmouth Pain & Rehabilitation has 4 convenient locations in Monmouth and Ocean County. We look forward to helping with all your rehabilitation, physical therapy, and chiropractic needs.